Life becomes infinitely more scary when a diagnosis of cancer happens. Scarier for the person receiving the diagnosis, but also the loved ones of that person. 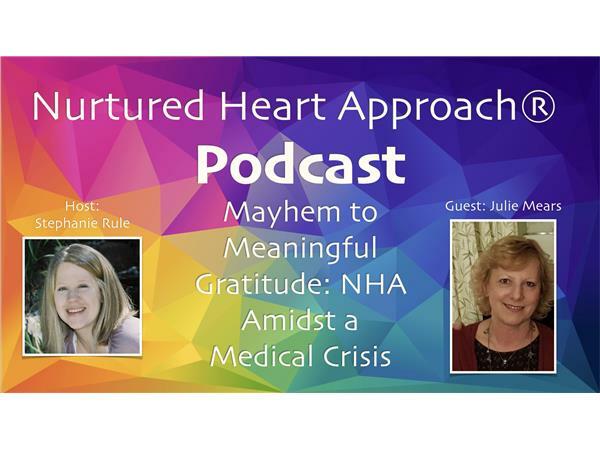 Our host, Stephanie Rule, interviews Julie Mears about her experience navigating a cancer diagnosis, surgery, treatment, and the impact the Nurtured Heart Approach® (NHA) had on her journey to recovery. 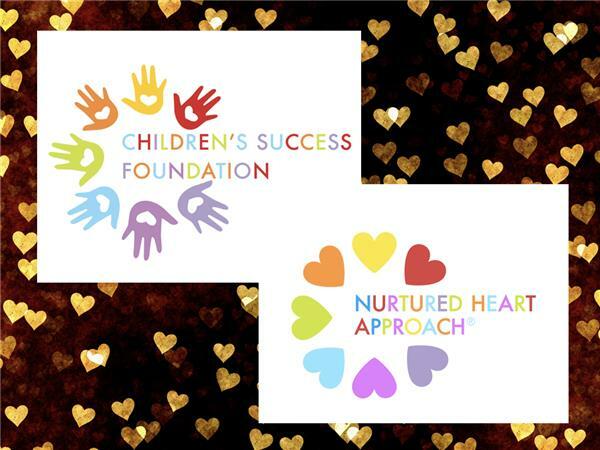 Stephanie shares her perspective as a loved one walking through a similar process and how NHA took part in supporting herself, her family, and her mother. Full biography for Julie here.